Berlin, Germany, July 25, 2018 - KePSLA has partnered with SnapShot and is now available in the SnapShot Marketplace, the user-friendly ecosystem that provides software solutions for hotels. 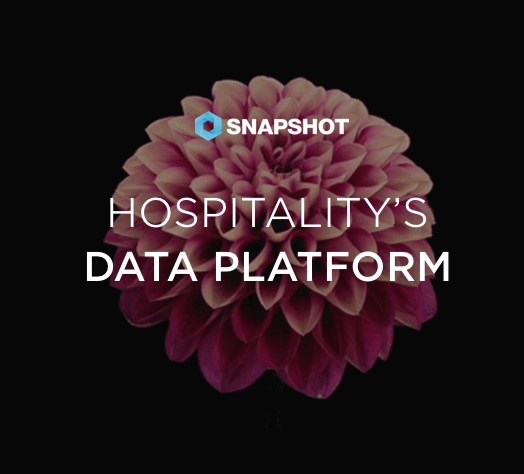 This partnership enables SnapShot hotels to gain access to KePSLA’s products to help their hotels enhance their guest experience significantly. The partnership will also explore building joint products for the European market that will have ground breaking benefits and measurable ROI on all Guest Engagement solutions.